News about YunoHost and the team.  This category is for questions about YunoHost : setting it up, using apps, and difficulties you encounter. This category welcomes all general discussions about the community, the usage of YunoHost, community applications, and so on. The place to come to contribute and discuss with others contributors.